When conservatives consider the casualties of Obama’s national security policies, their attention is drawn quite naturally to Benghazi. 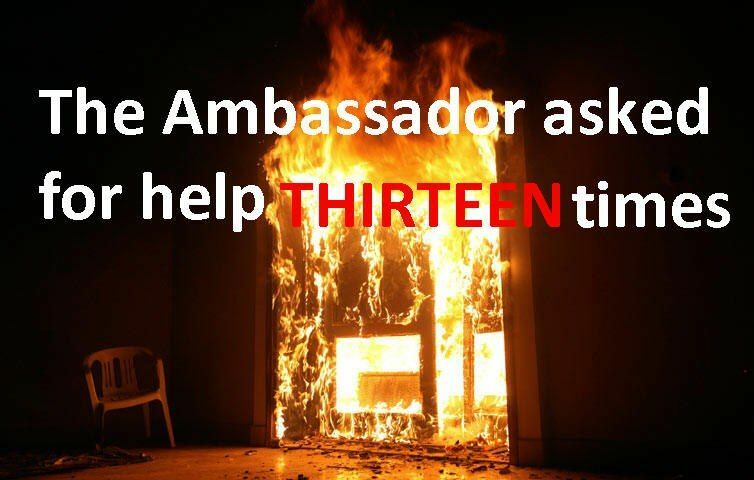 In this shameful episode, the Obama Administration sacrificed an ambassador and three American heroes to protect a deceptive presidential campaign message in which Obama claimed that the war against al-Qaeda was over and won (“Osama bin Laden is dead, and al-Qaeda is on the run”). The facts are these: Ambassador Chris Stevens and three American heroes were sent into an al-Qaeda stomping ground that the British and other diplomatic consulates had already evacuated; they were denied the security they had requested; they were then left to die during a seven hour fire fight when their compound was attacked, and finally betrayed in death, when Obama and his representatives lied to the world about what had taken place and when he failed to bring their killers to justice as he had mendaciously promised he would.